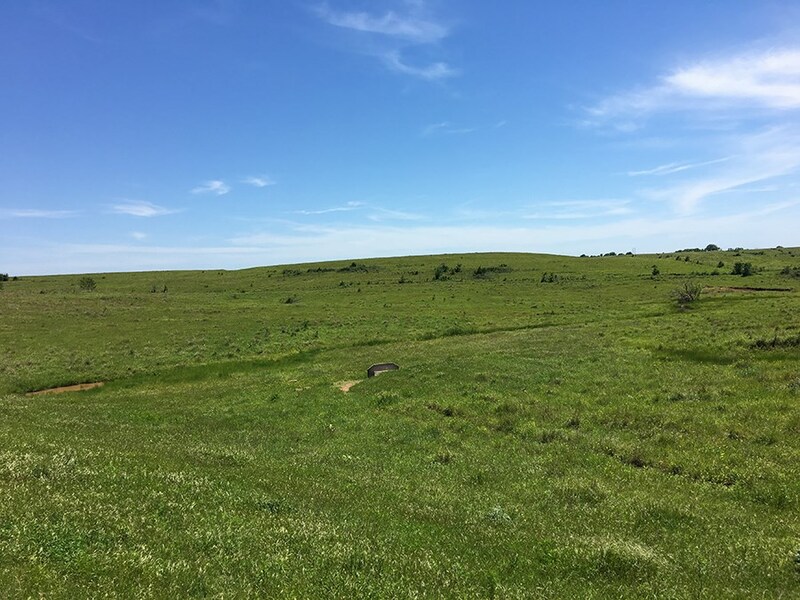 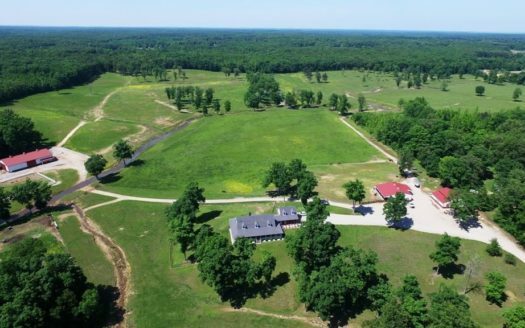 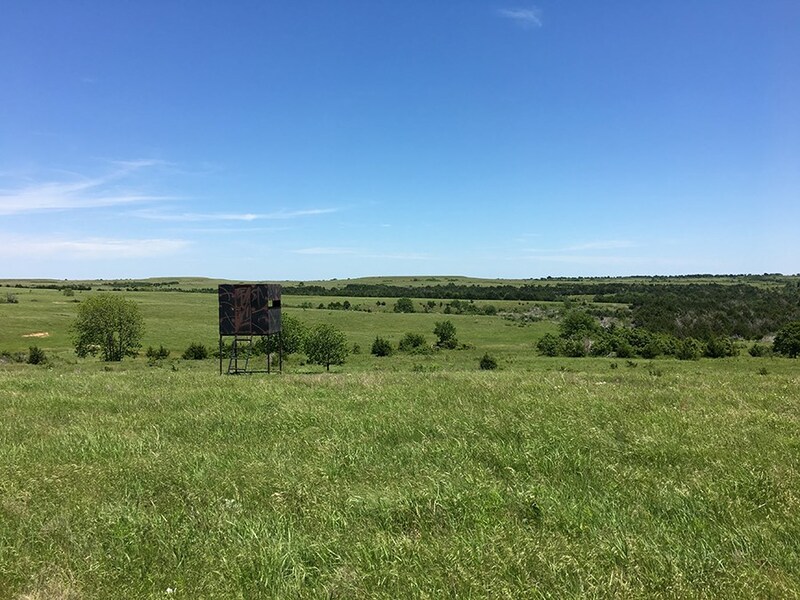 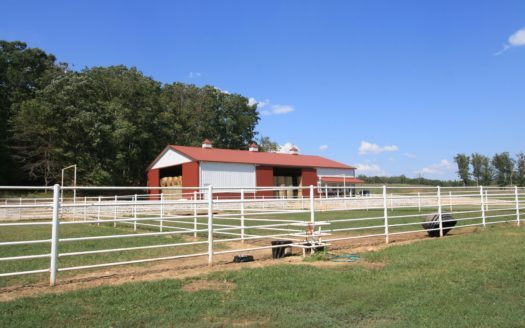 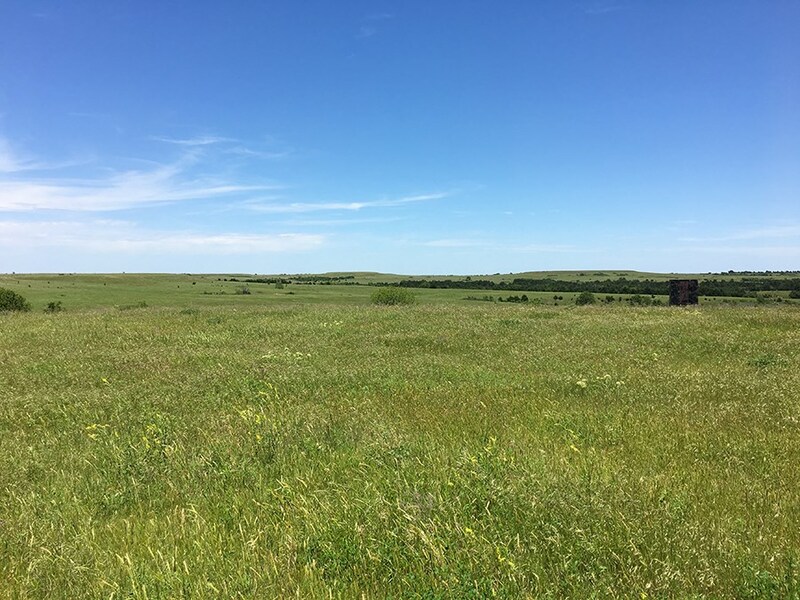 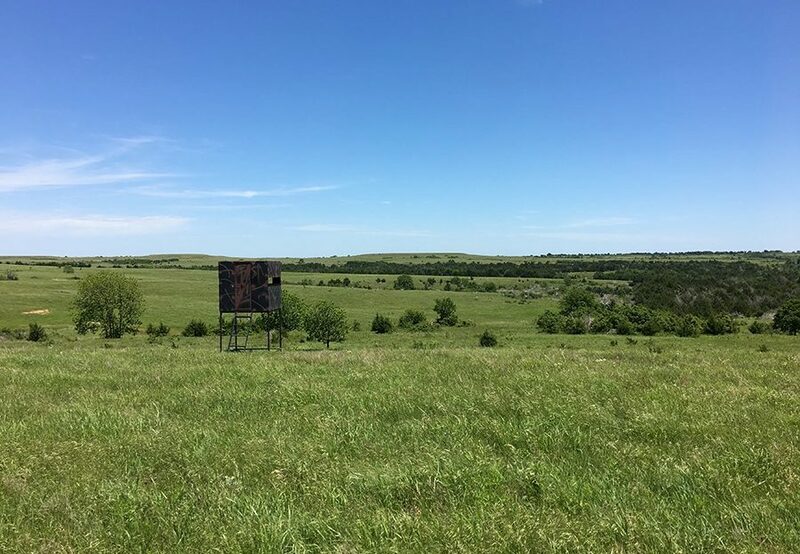 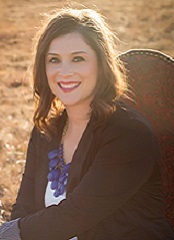 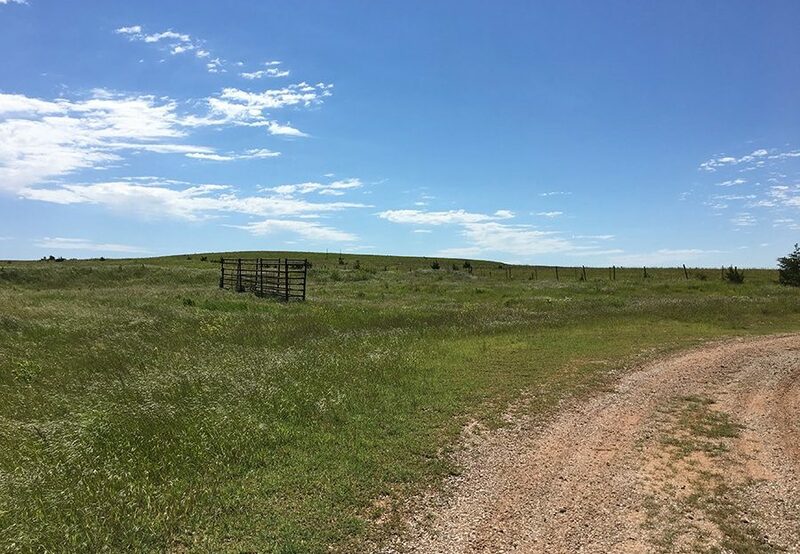 Pawnee County, Oklahoma livestock ranch for sale containing 2,158.5± contiguous acres of land. 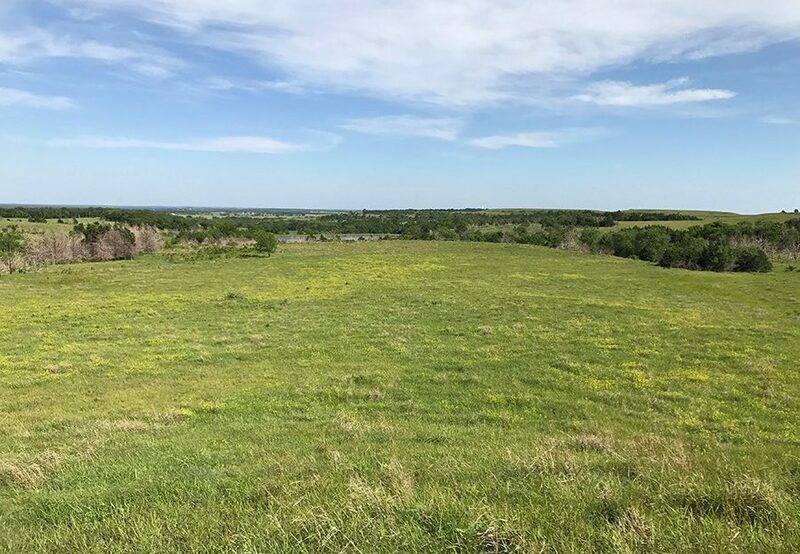 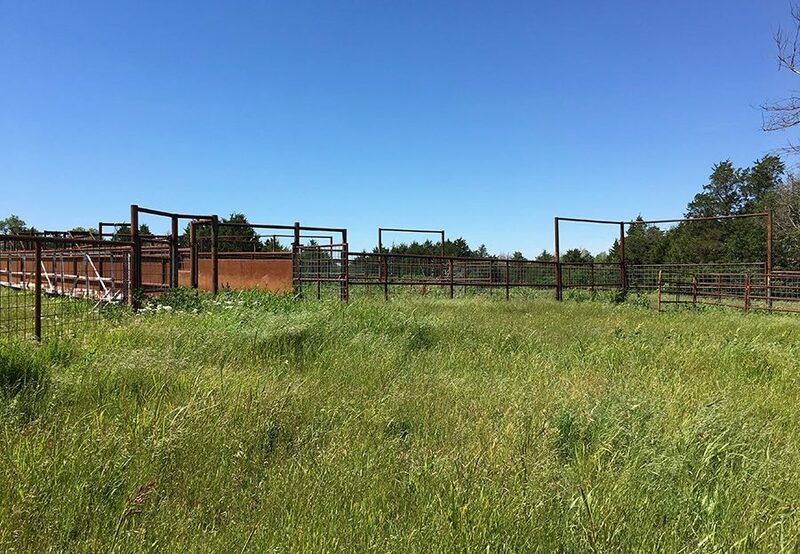 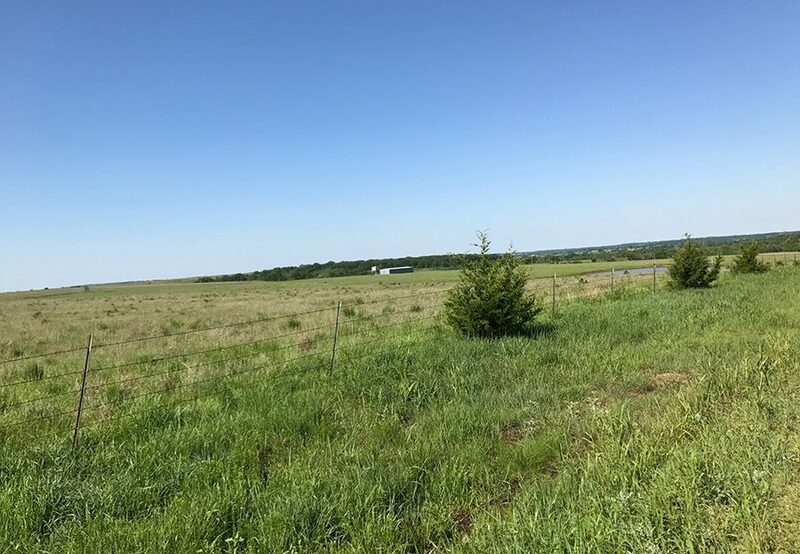 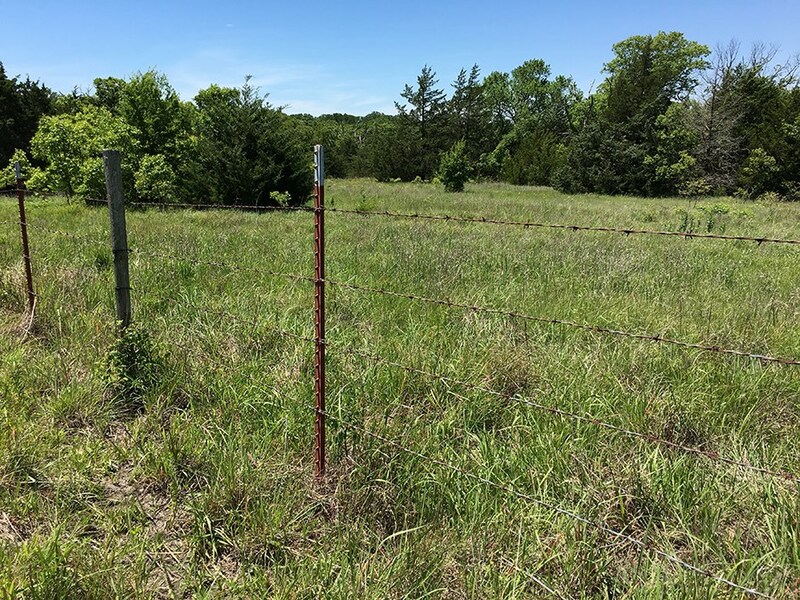 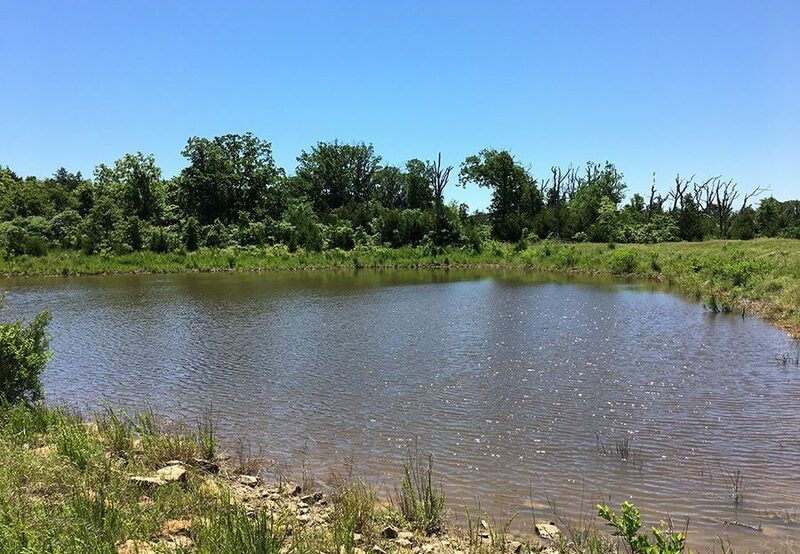 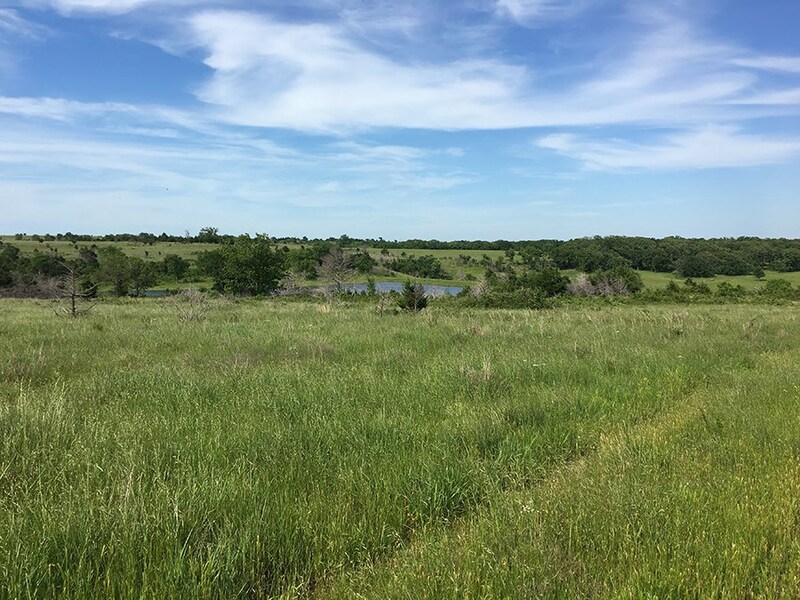 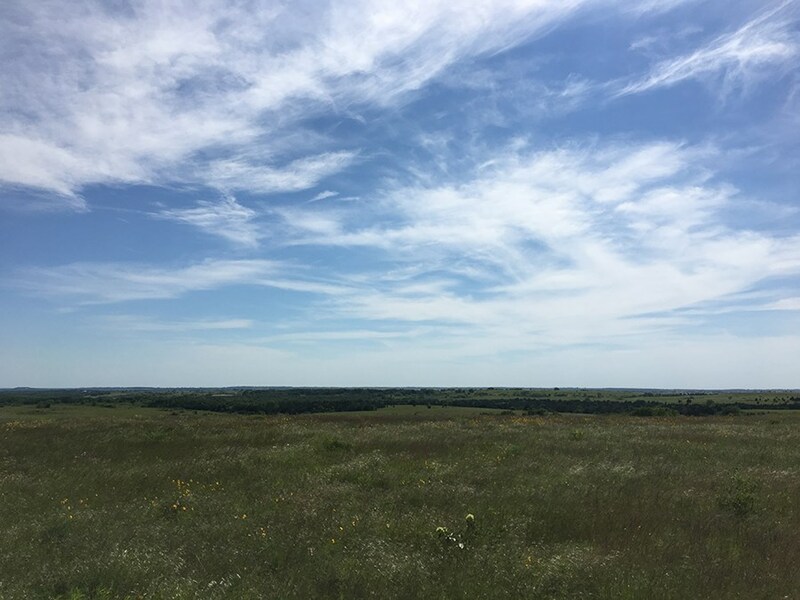 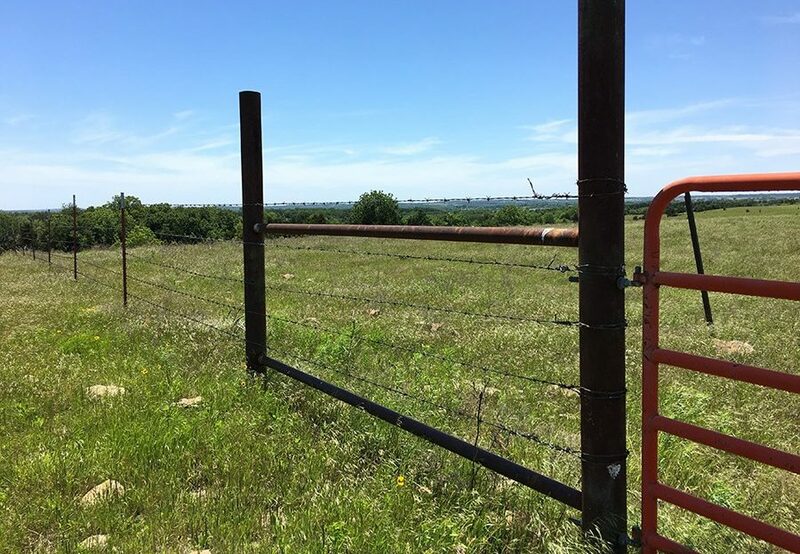 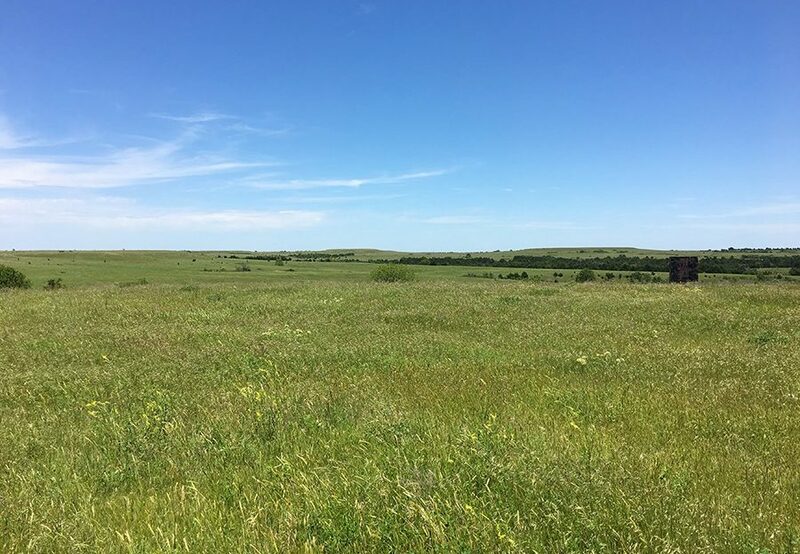 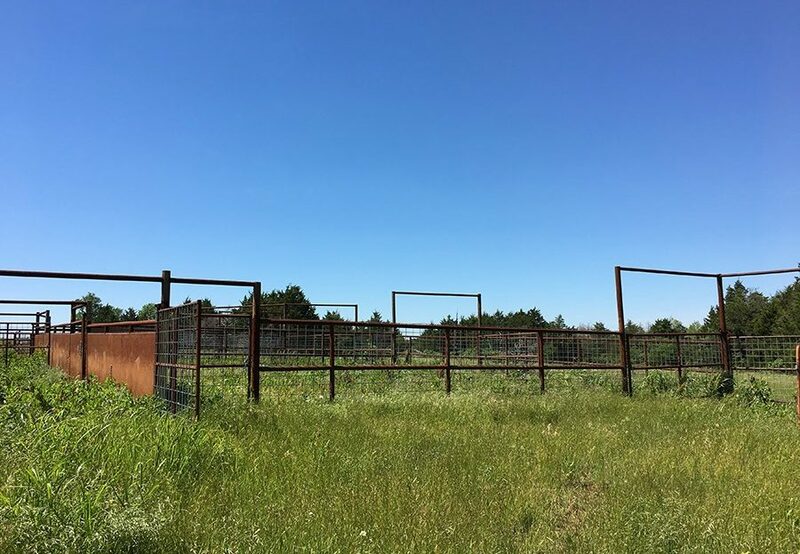 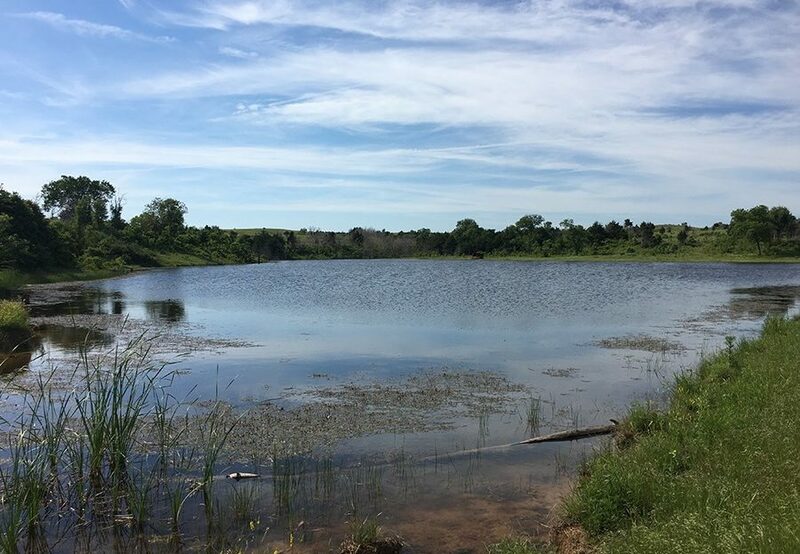 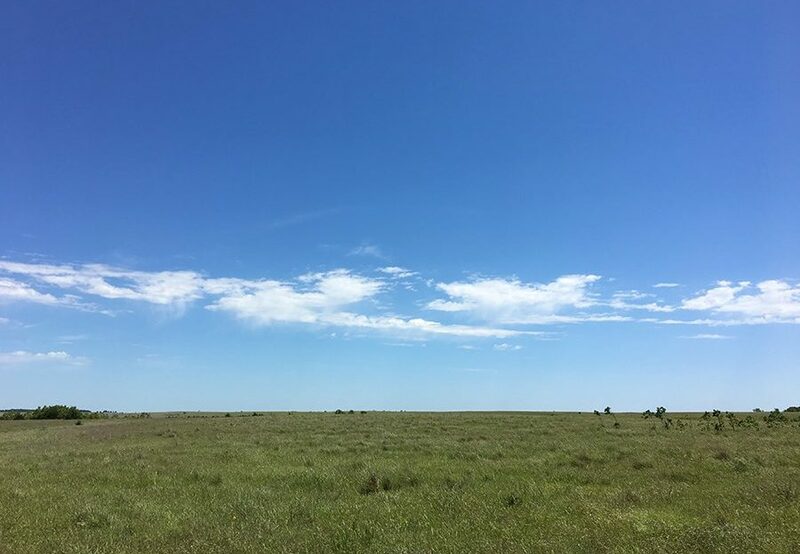 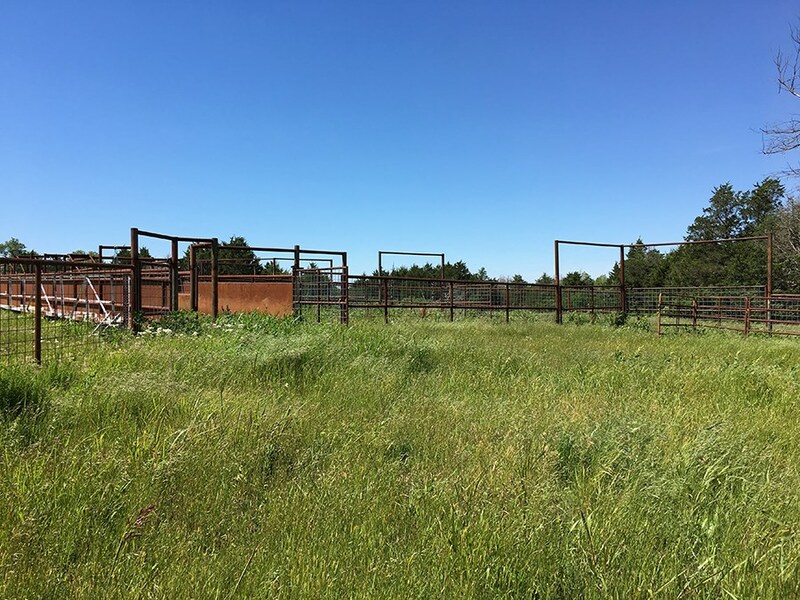 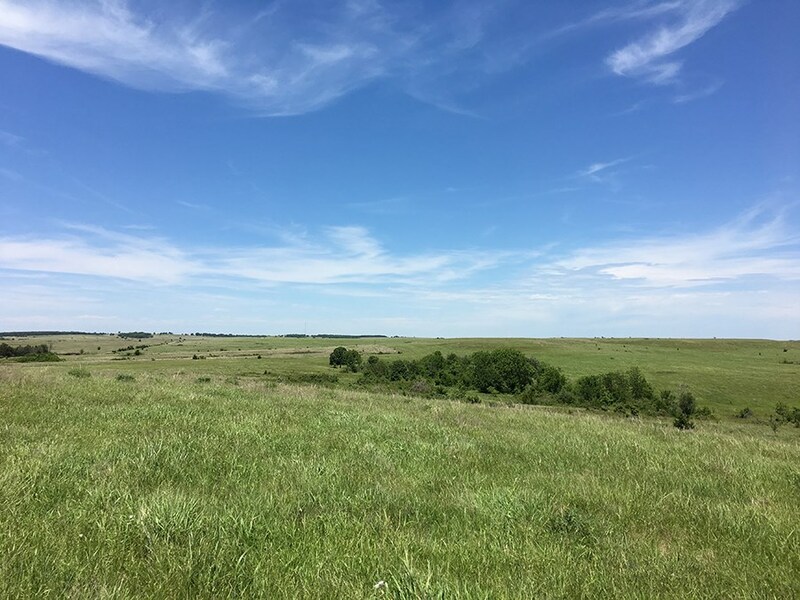 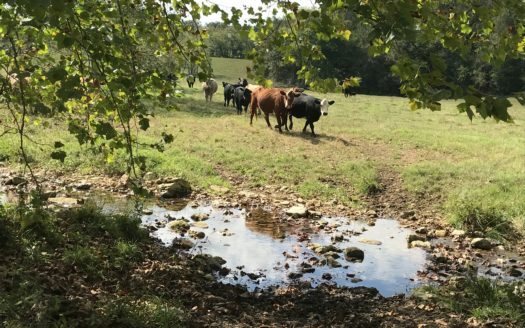 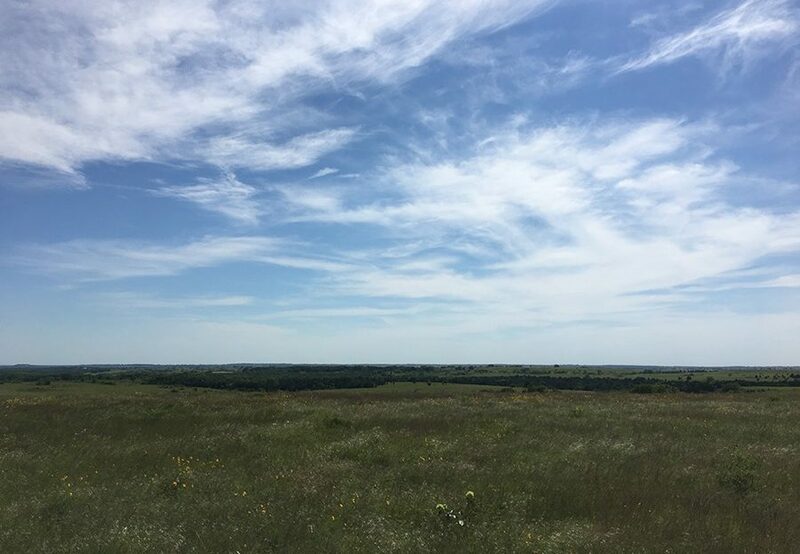 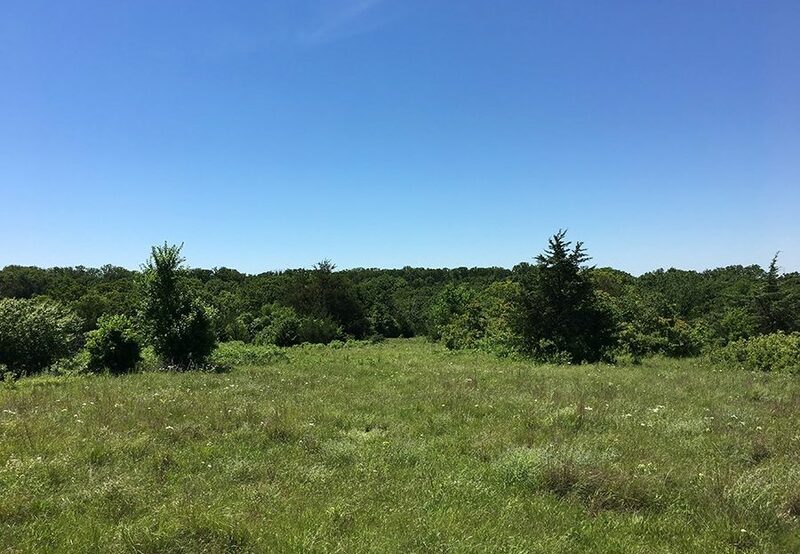 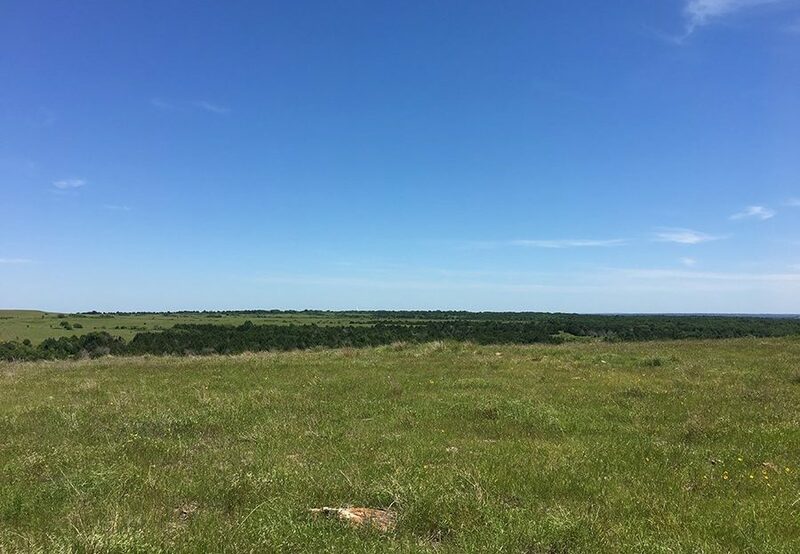 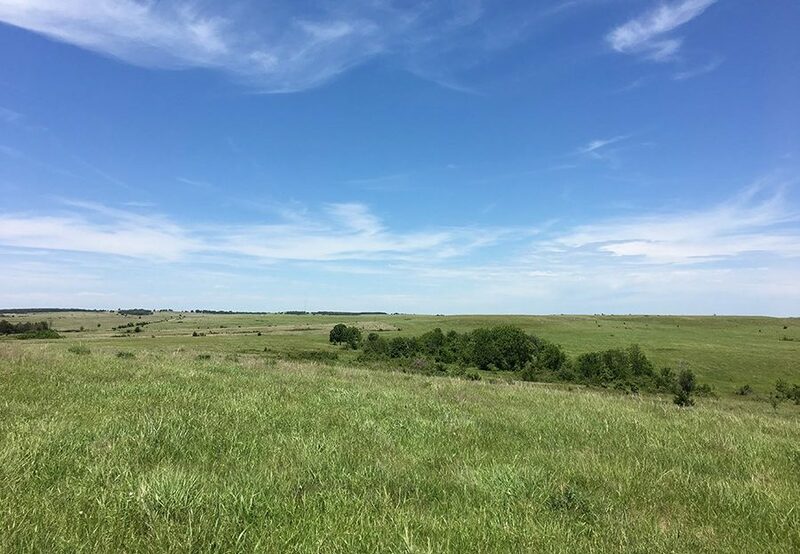 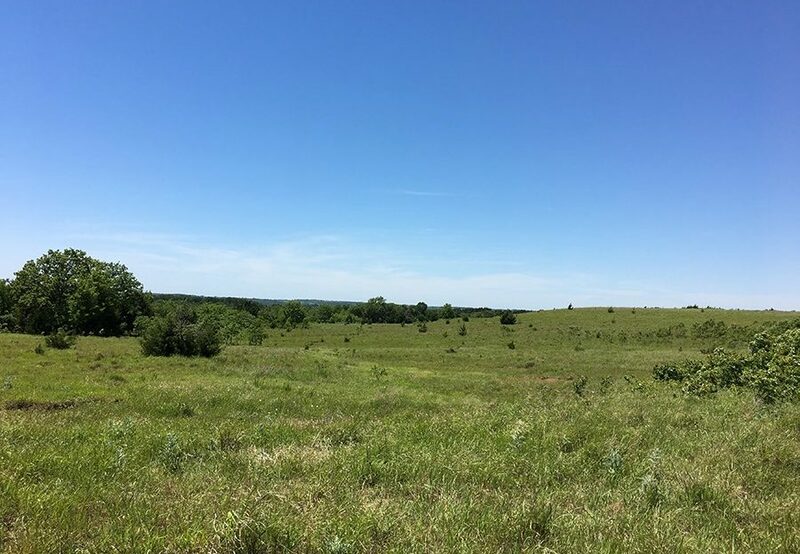 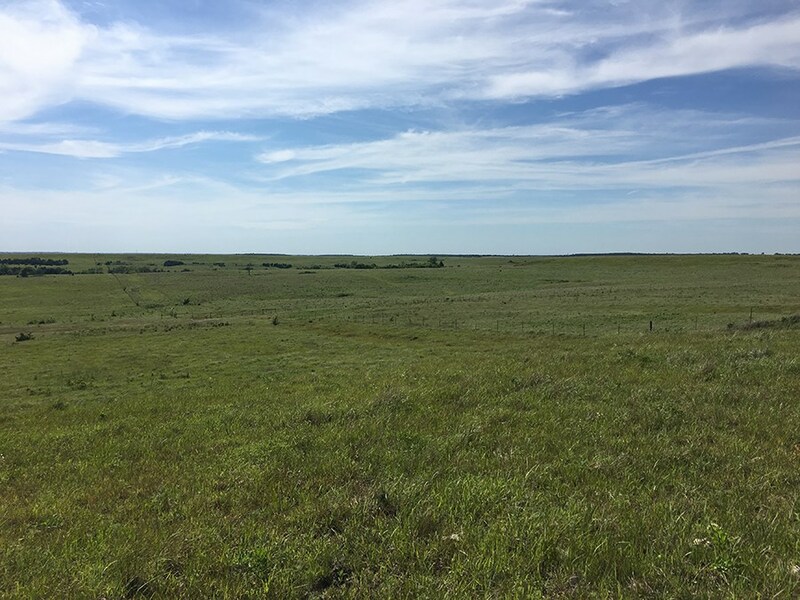 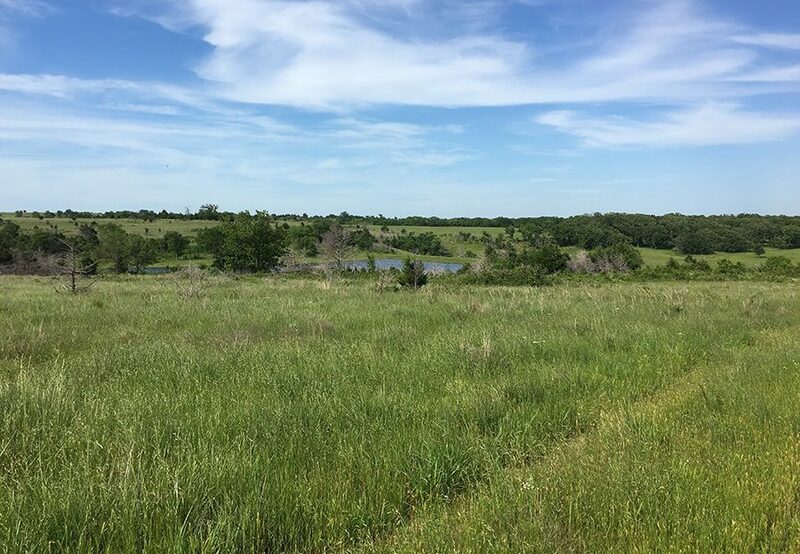 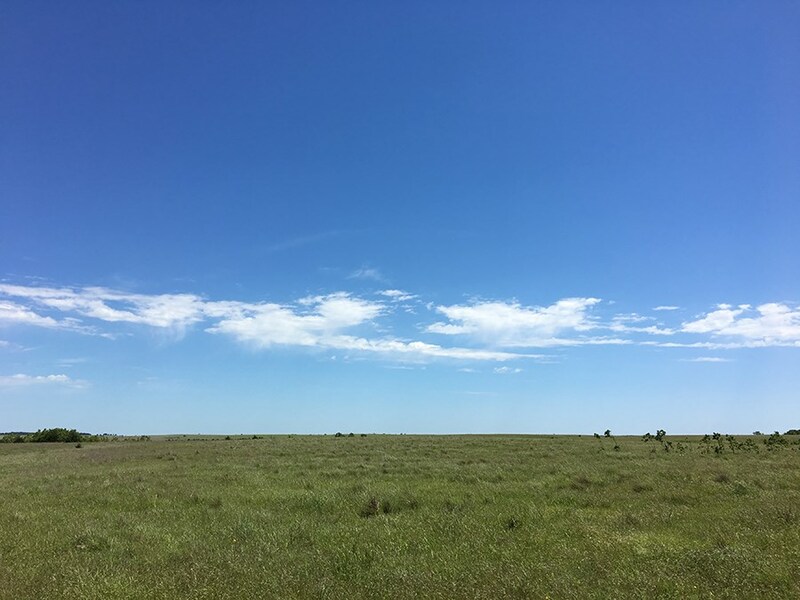 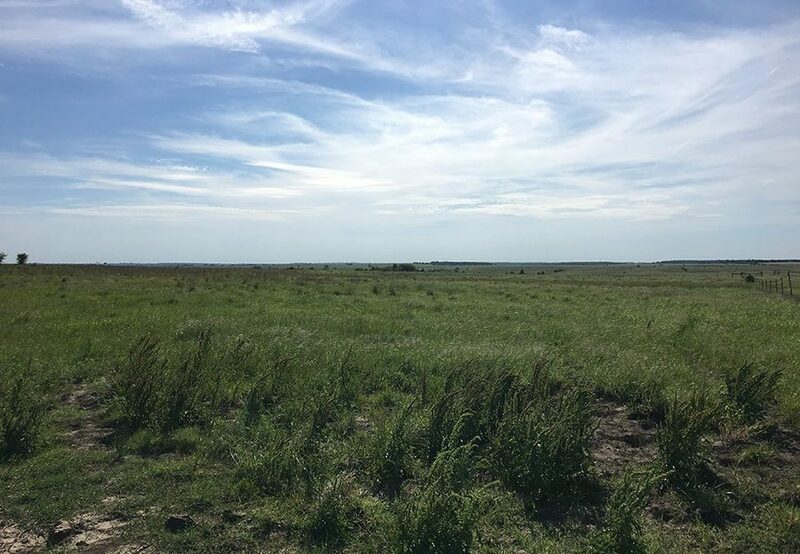 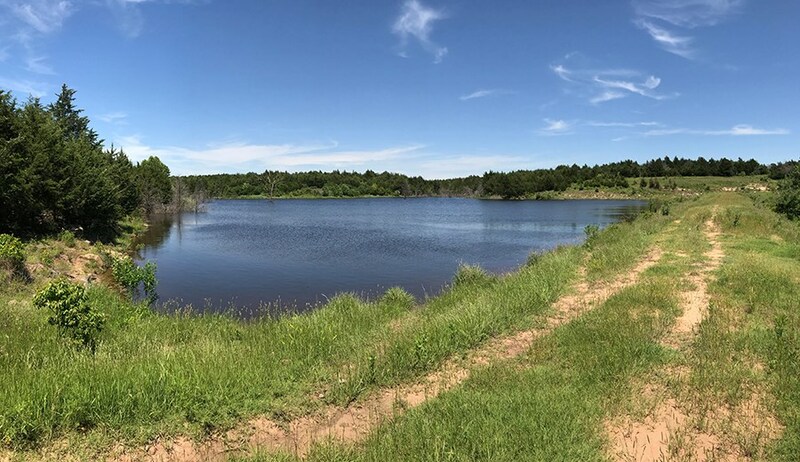 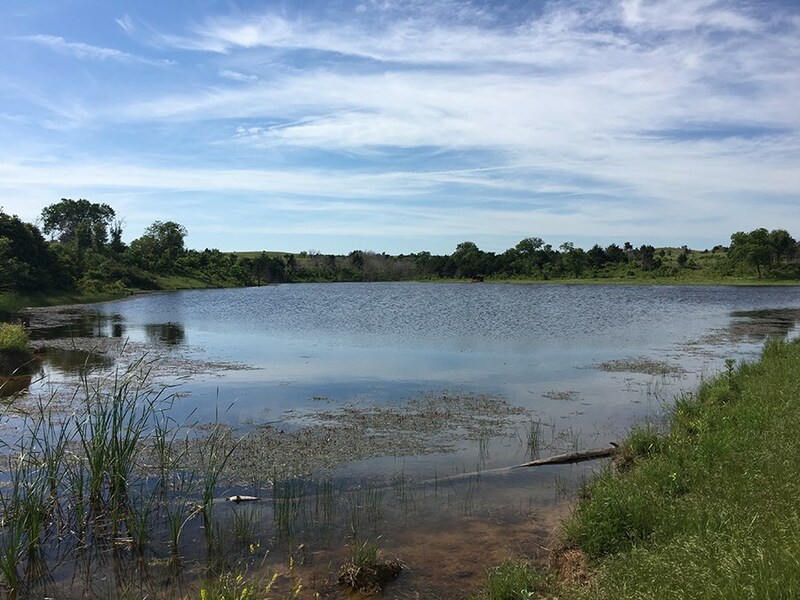 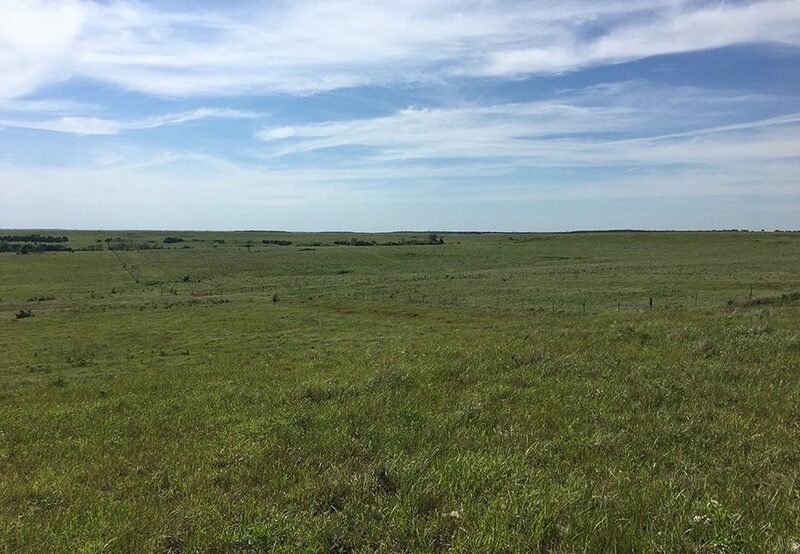 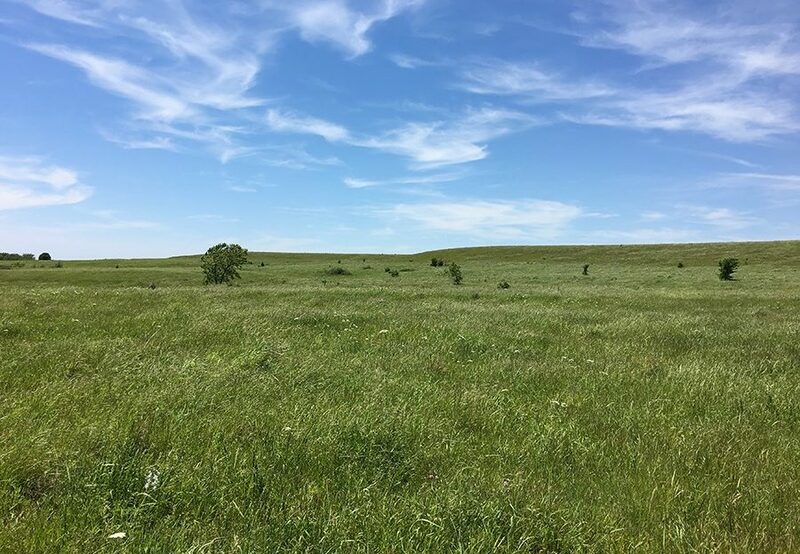 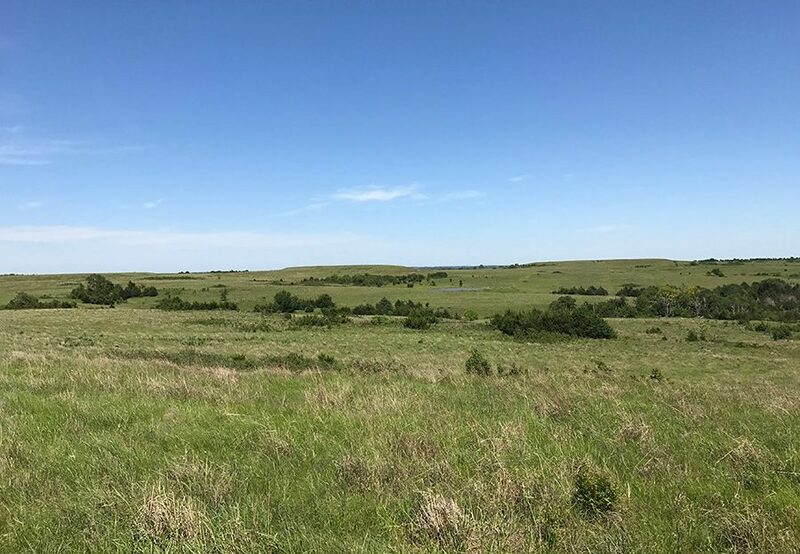 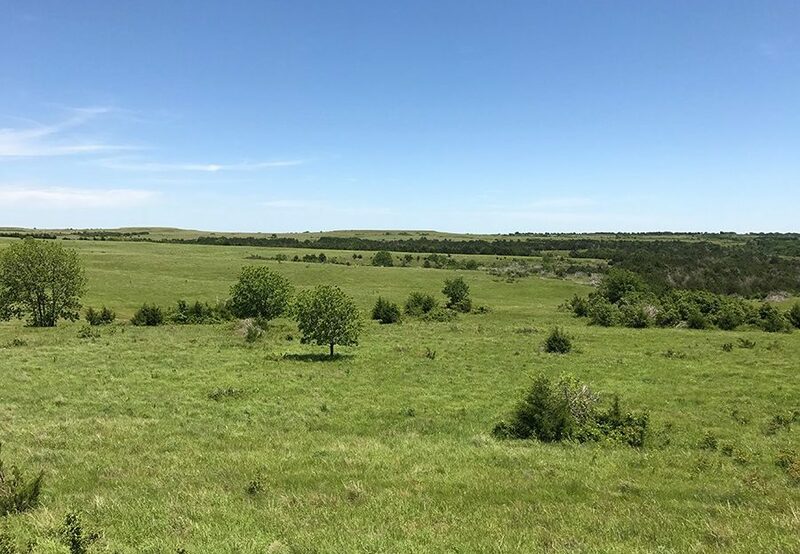 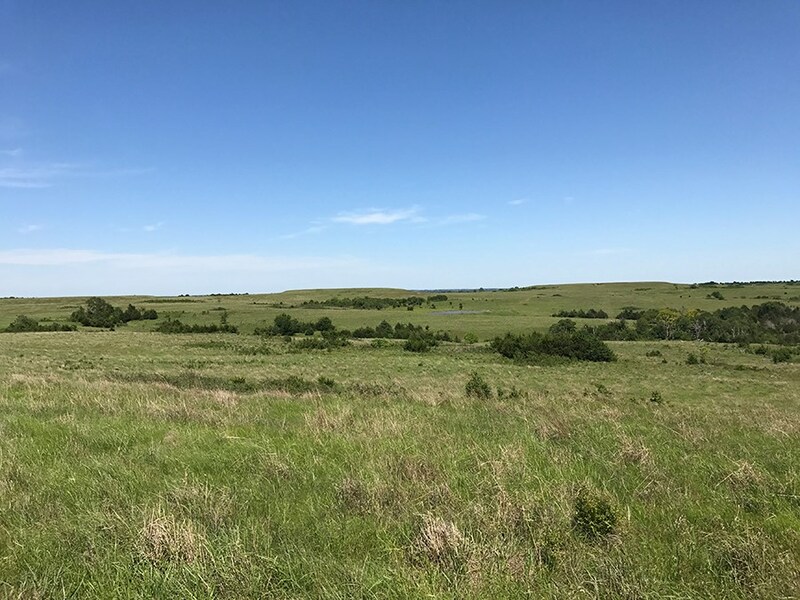 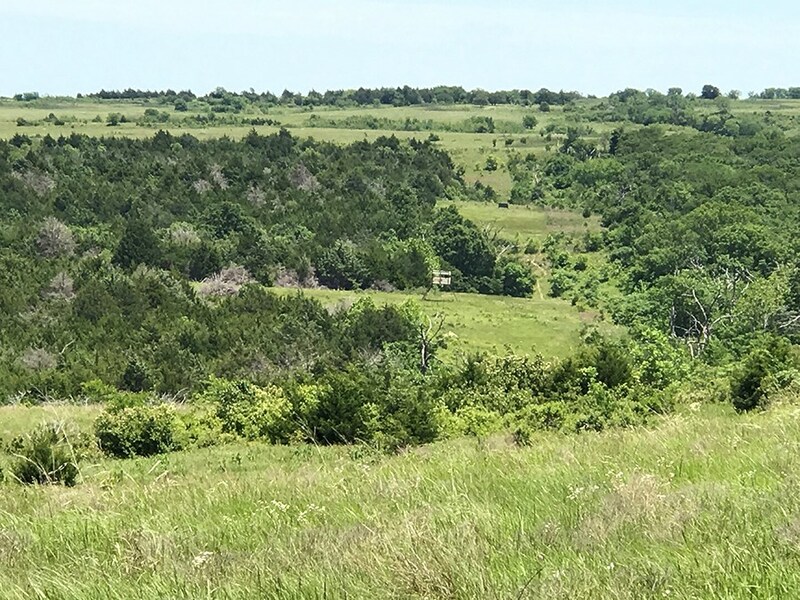 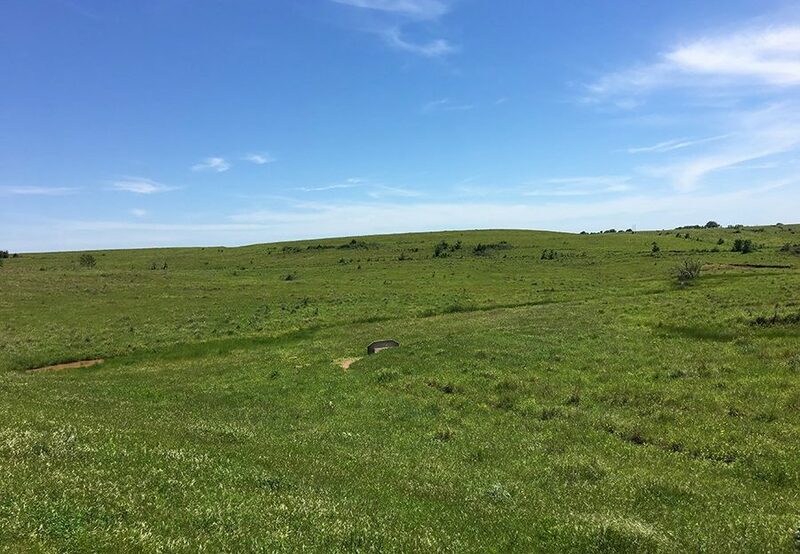 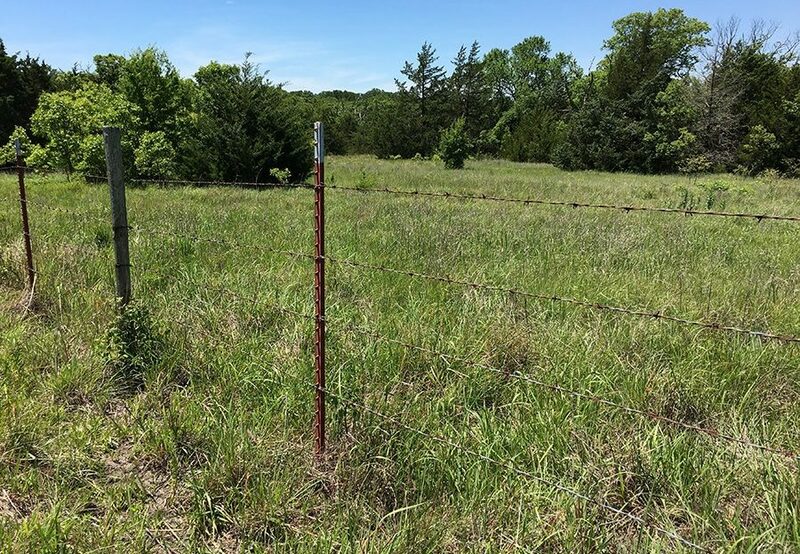 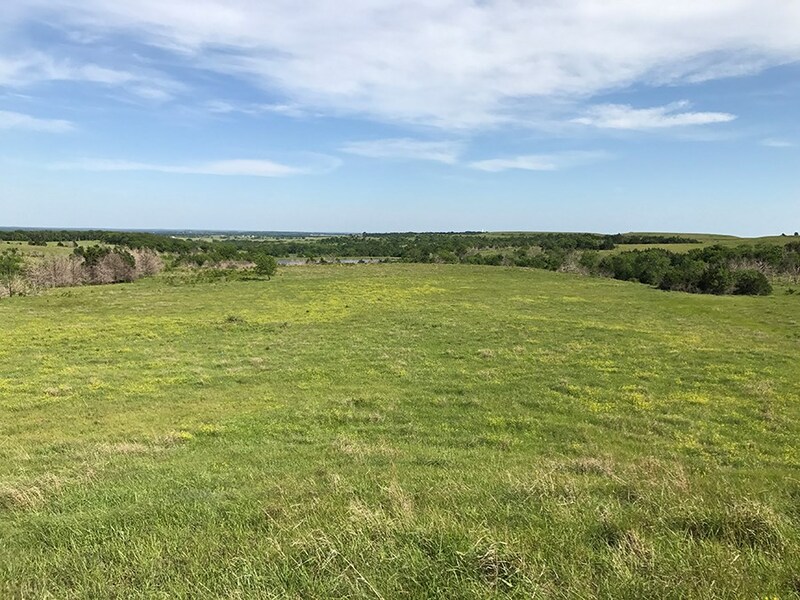 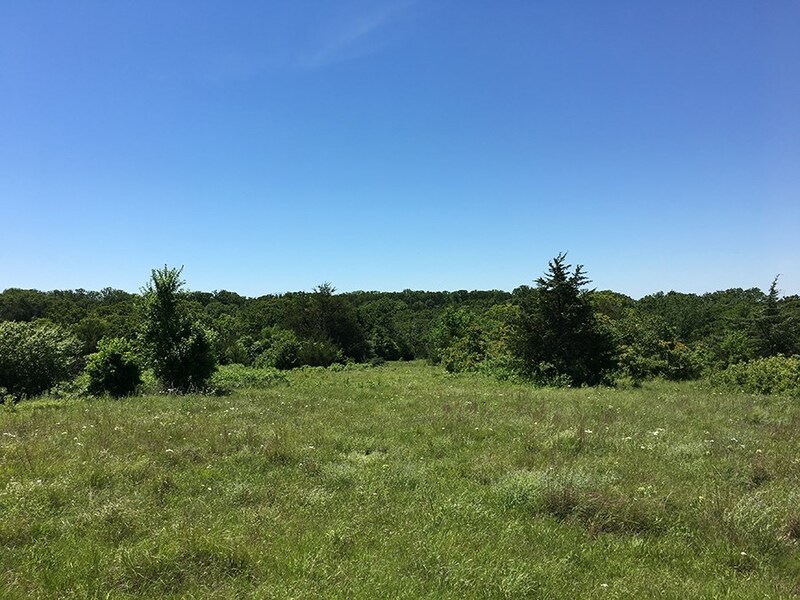 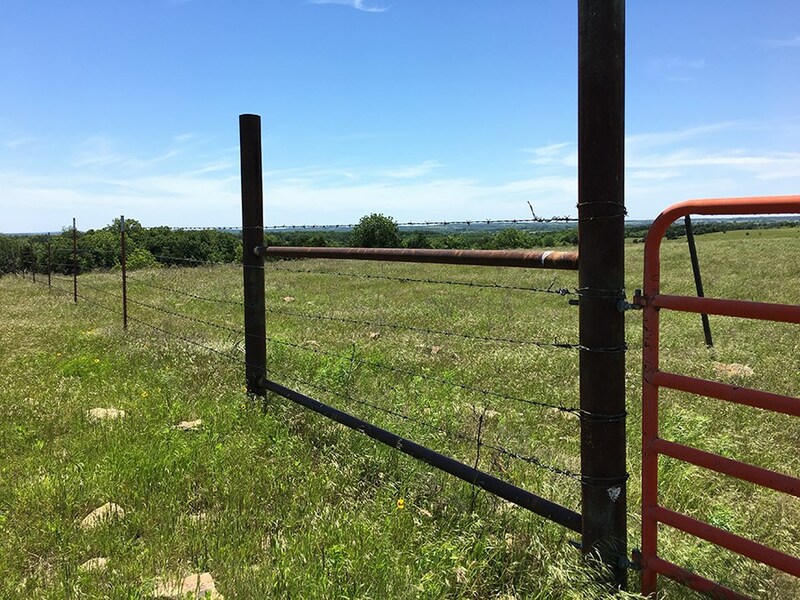 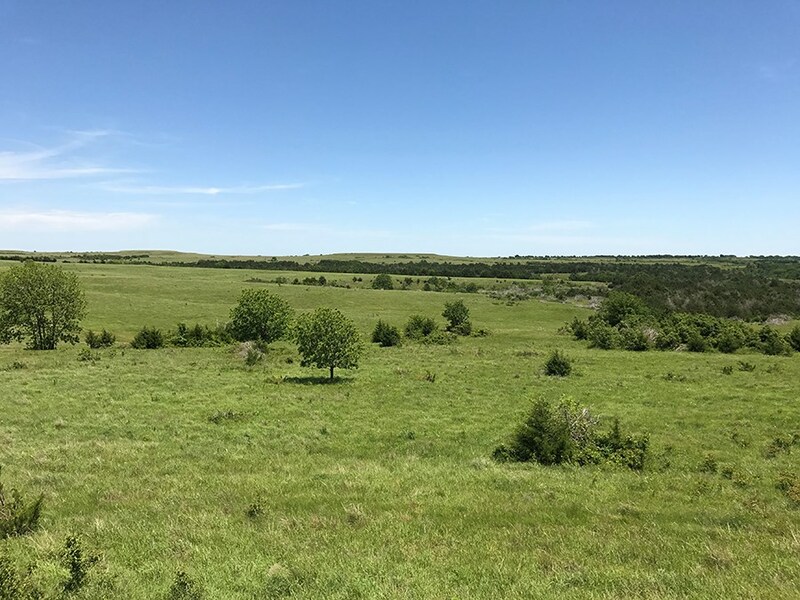 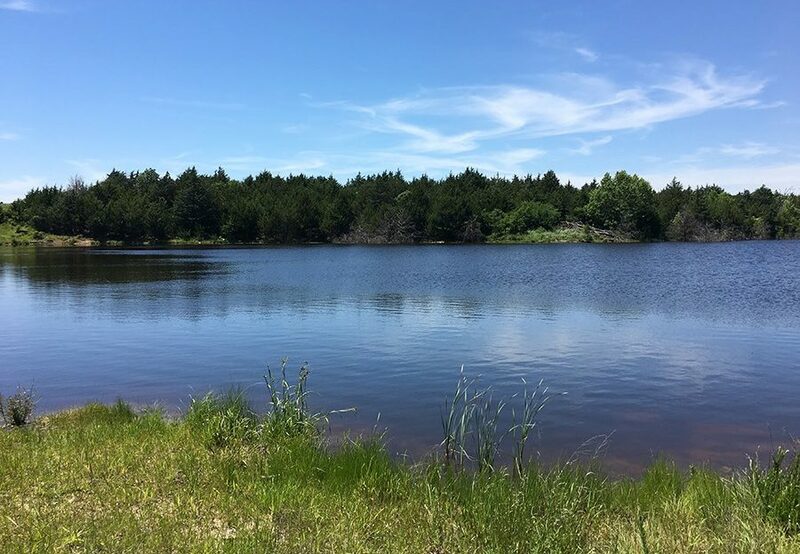 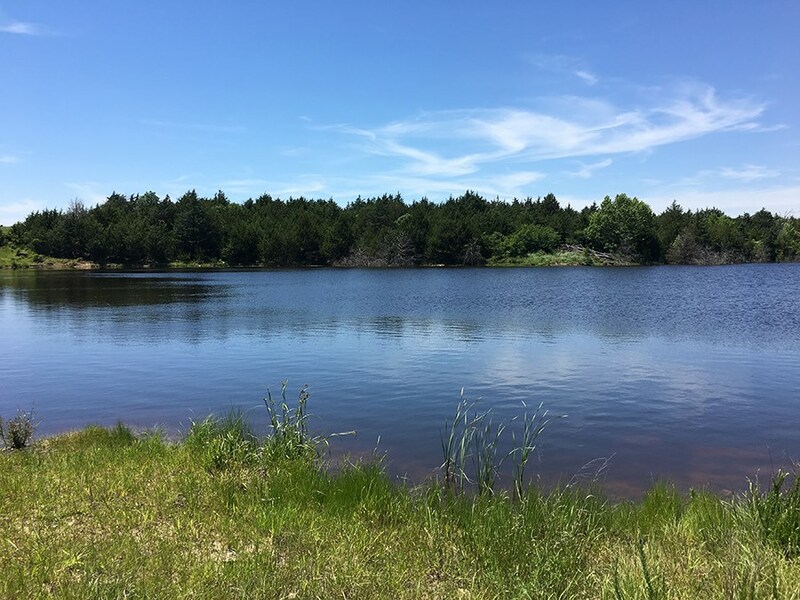 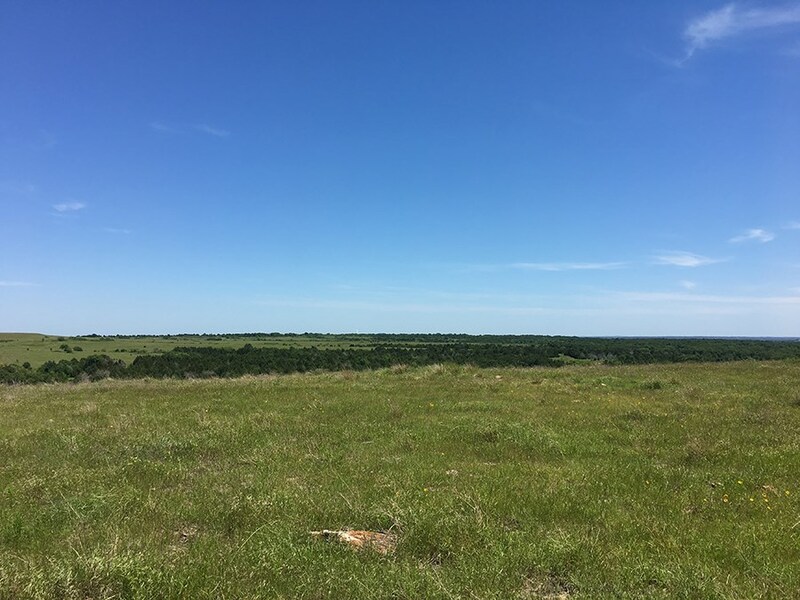 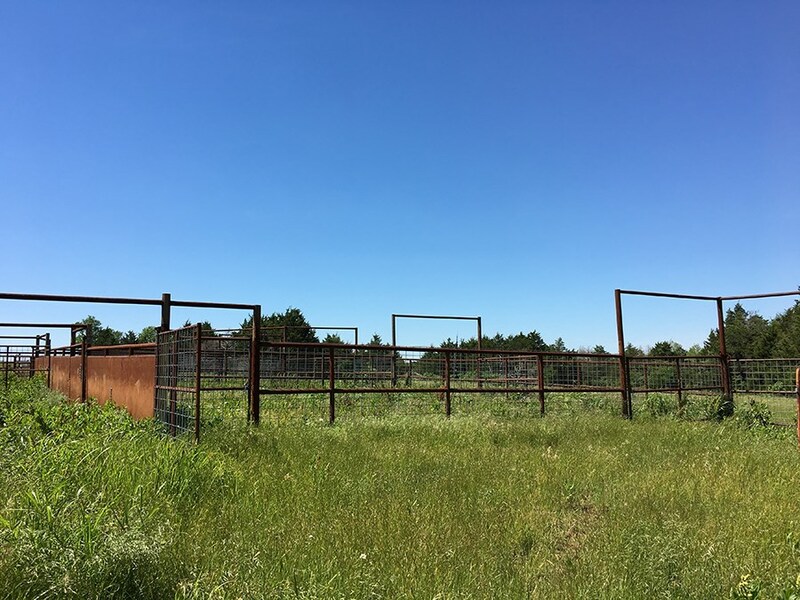 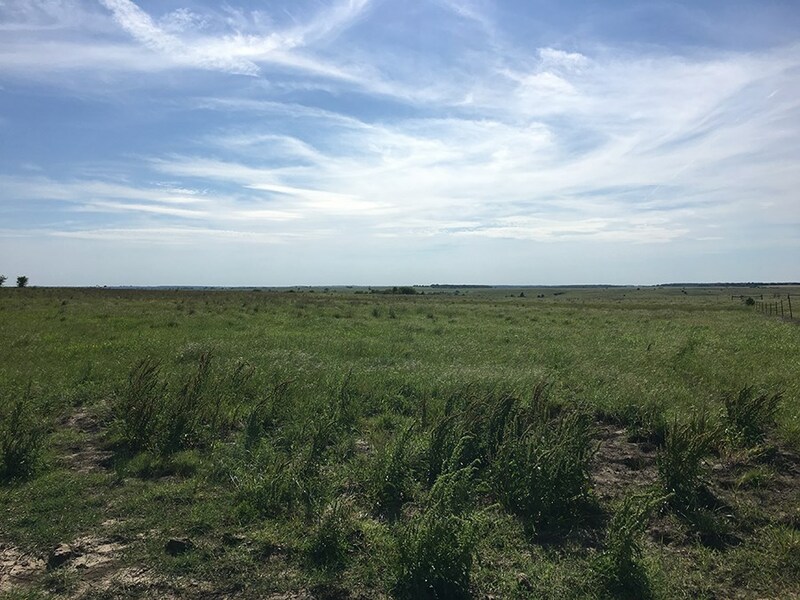 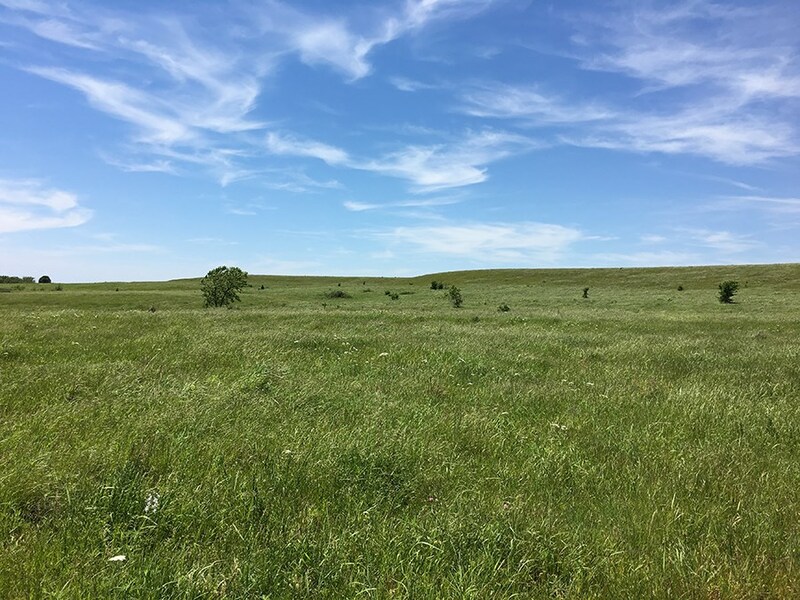 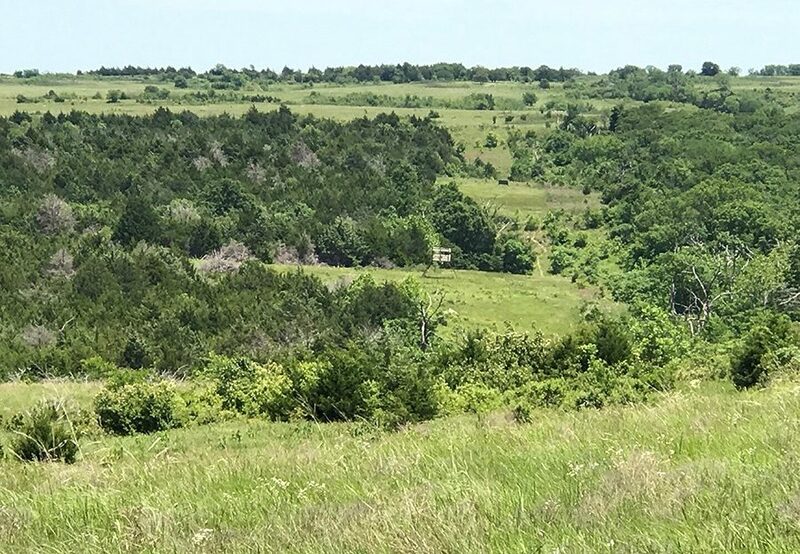 This central Oklahoma acreage for sale features a rolling terrain of native grass with barbed-wire fencing around the perimeter, cross-fencing and numerous ponds. 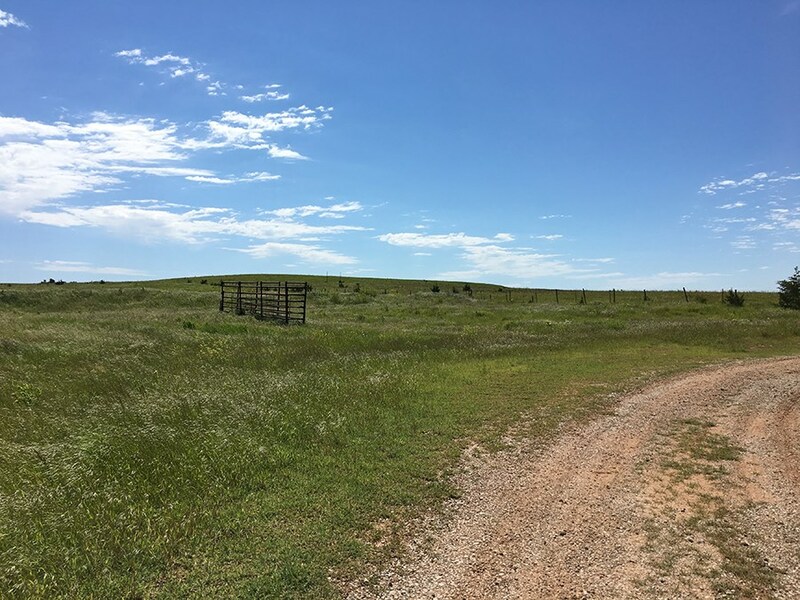 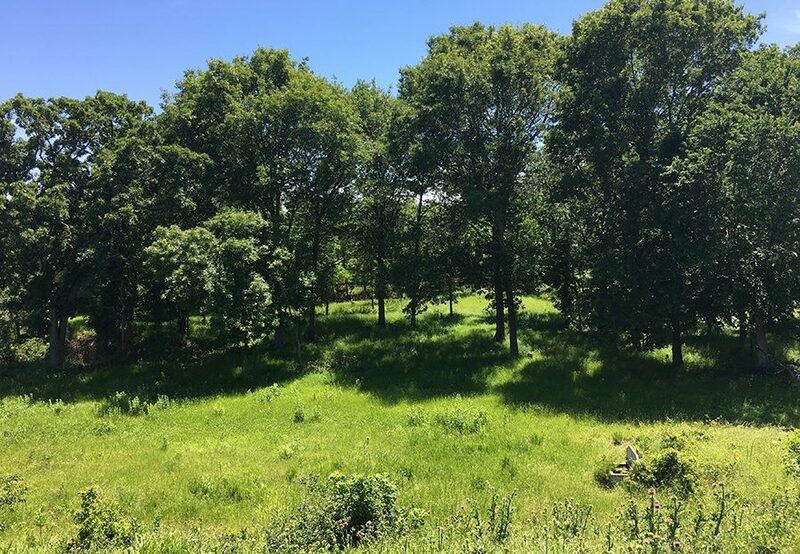 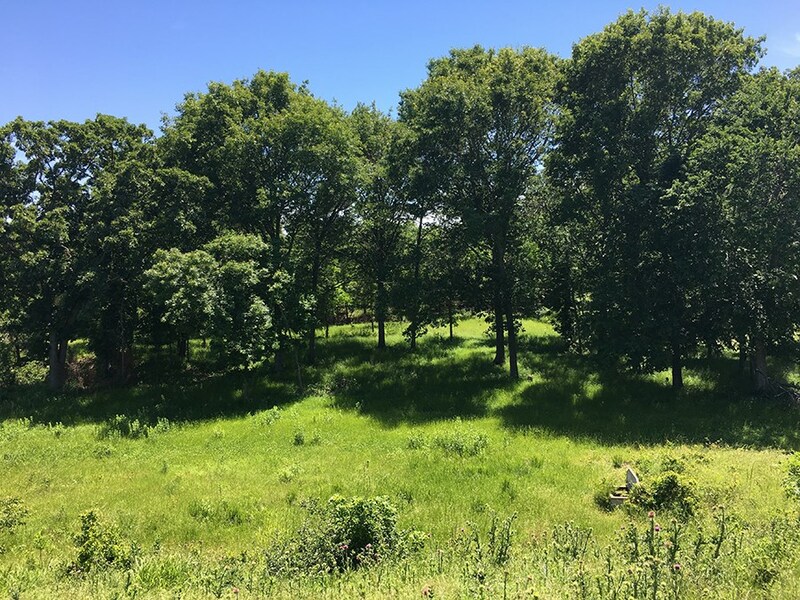 As a well-appointed Oklahoma farm, it has a hay barn, some trees, beautiful views and can run approximately 1 cow/calf pair per 7-10 acres. 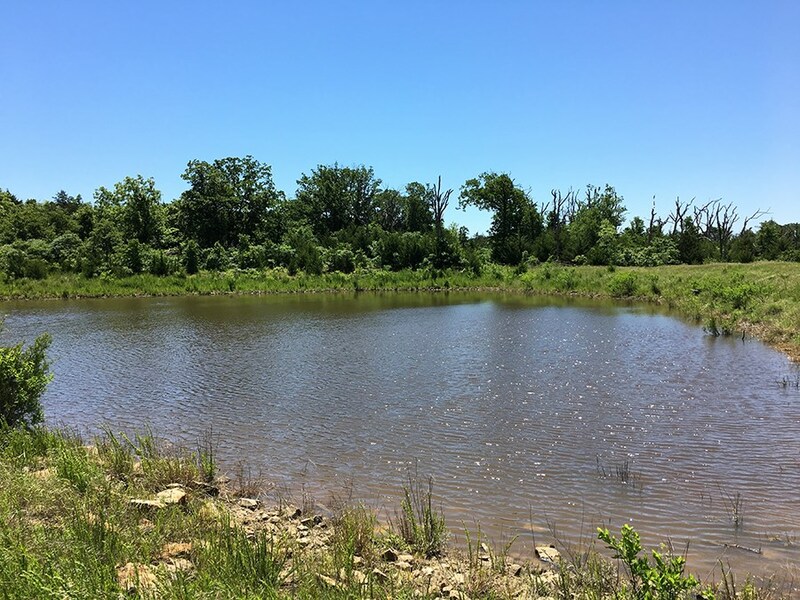 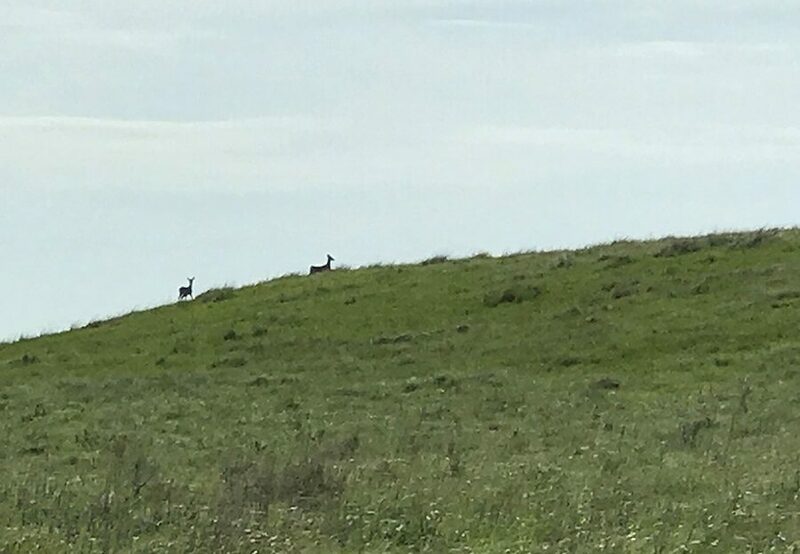 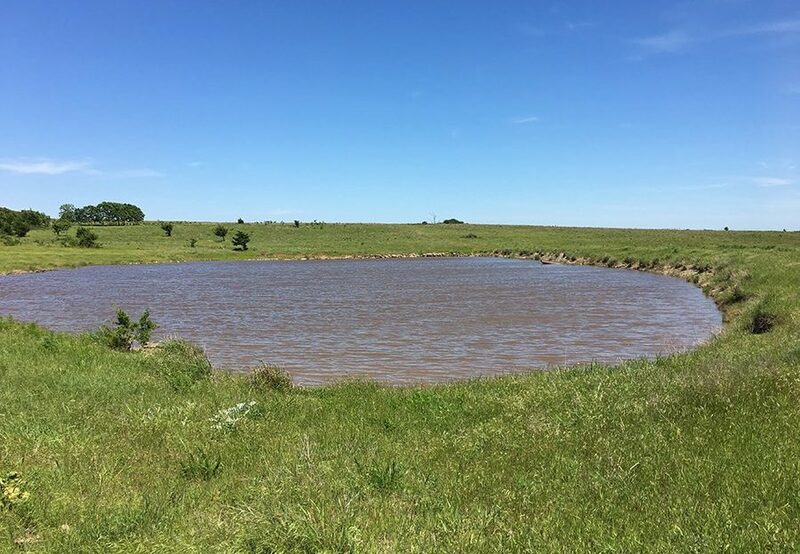 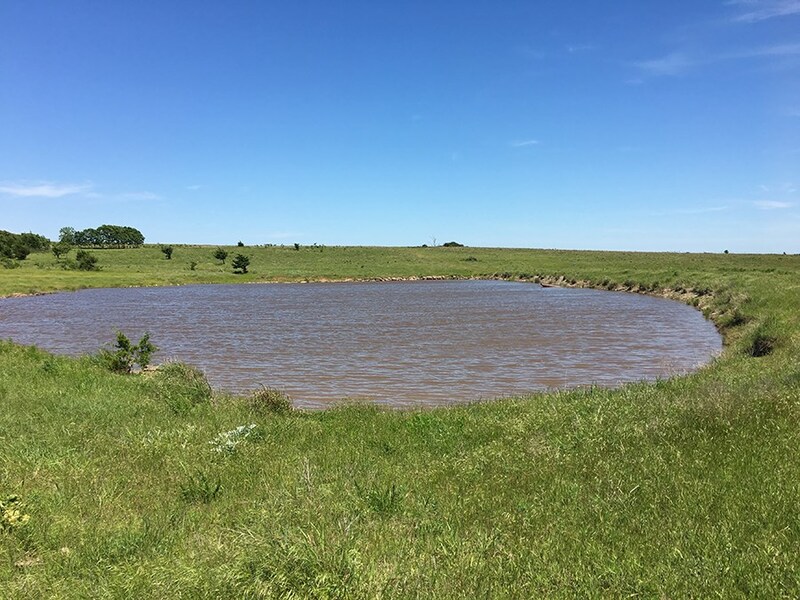 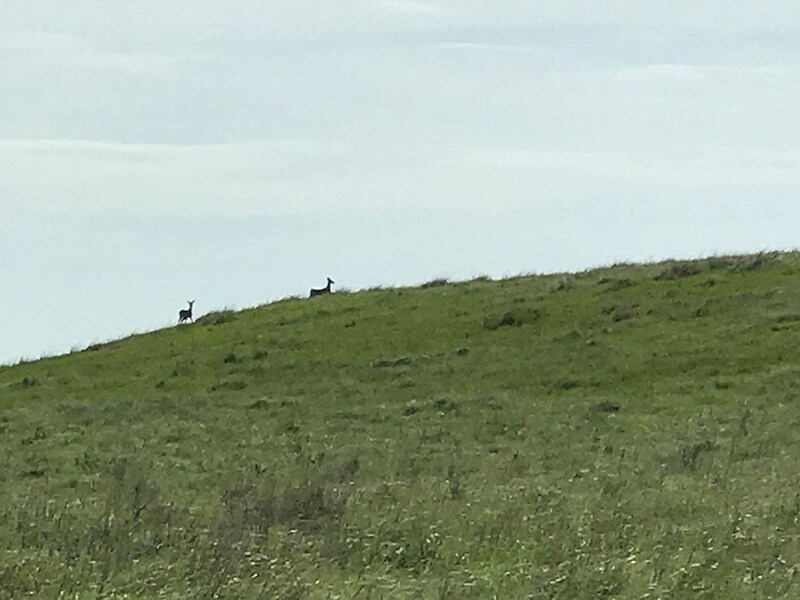 Ponds on this Central OK ranchland are stocked with bass and crappie, and also features exceptional hunting opportunities with healthy populations of whitetail, turkey, ducks and coyotes.